with Almond Paste Pie Crust! I am really happy to announce that today I have a guest post over at Sitno Seckano! Please join me at their beautiful place and have a peek at this delicious Chocolate Pie recipe. I can’t believe I didn’t look at this until now. Almond paste crust?! It sounds heavenly. 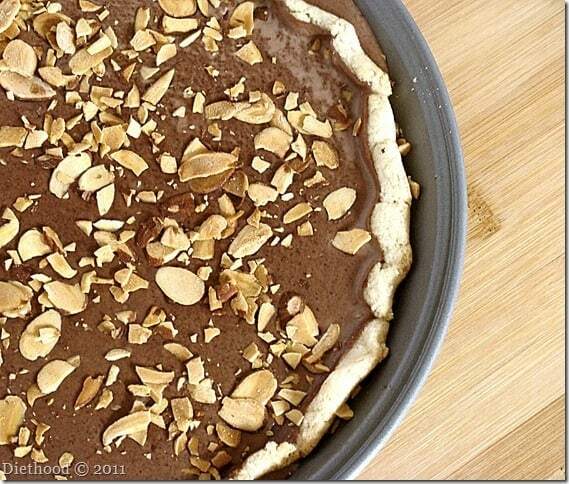 Oh that looks so amazing, chocolate and almonds can’t go wrong. Beautiful creation. Looks beautiful! Chocolate is always a winner in my book! beautiful Kate. I love the almond crust peeking out of the chocolate. this looks richly evil just the way I like desserts. wonderful guest post! 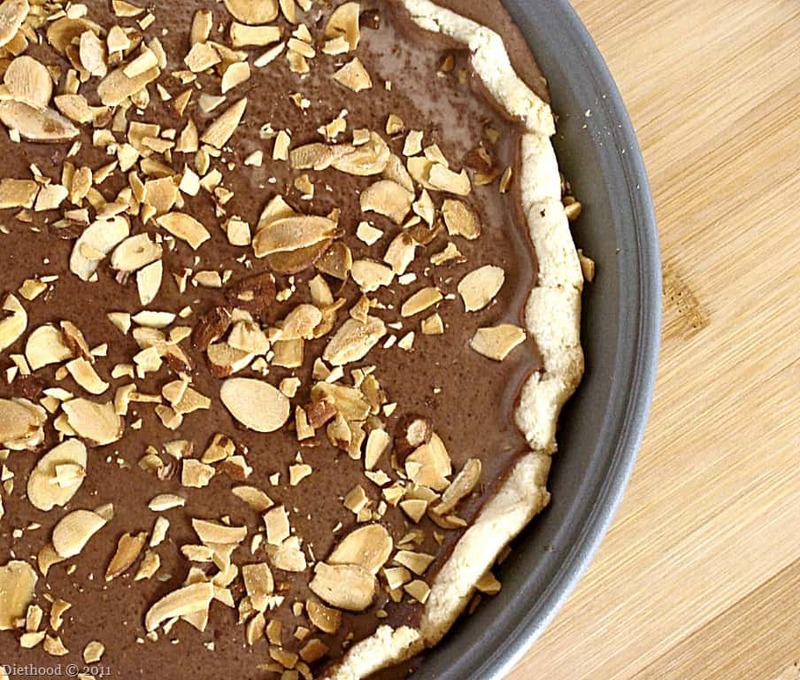 Putting almond in the crust is just brilliant. What’s not to love in that wonderful pie? A very beautiful chocolate pie. Love almond pastry crust. Yummy 🙂 I love chocolate and with almond I’m sure it’s so delicious 🙂 off to check out your guest post! I really enjoyed this post and recipe, particularly your recipe for the almond crust. Delicious! Oh my…..Chocolate pie, score then the almond paste crust……double score. Yum! I’m heading over there for the recipe for sure! I love working with almond paste. It looks delicious! Scrumptious Kate and very pretty! Mila Kate ! Thank you so much for posting on our blog ! We love your recipes and it’s a great honour ! I’ll be dreaming of chocolate pie tonight ! It was an honor… thank you for asking me to do a guest post for you guys! what a beautiful pie, I’m headed over to check out your guest post! Beautiful pie..and I am going to check you at sitno seckano! Mmmm…your pie looks amazing! Love the almond paste crust idea, that is a must try :)!